Patience is a critical attribute of successful investors, but facing pressure from clients or colleagues is not always easy. In this second instalment of the series on investor sentiment, MarketFox columnist Daniel Grioli delves deep into the mindset of contrarian investors. If you ask some of the most well-regarded investors what it takes to become a good investor, then they often tell you it is more about temperament than any technical proficiency. 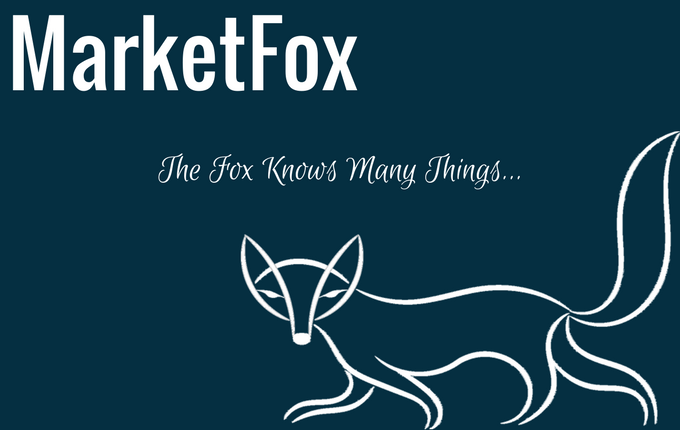 In this new series, MarketFox columnist Daniel Grioli tries to demystify this illusive concept and narrow it down to a few quantifiable attributes. MarketFox columnist Daniel Grioli was recently asked to address a group of applied finance students at RMIT. He decided to share with them the most important lesson of his career. With the Global Financial Crisis now a decade behind us, MarketFox columnist Daniel Grioli shares some of the most important lessons he learned from this cataclysmic event. Do factors have explanatory power in investment returns or are they merely descriptive? This is an important difference because the first characteristic would give them predictive powers, while the second would merely reflect past performance. In this second part on trait psychology, MarketFox columnist Daniel Grioli looks for clues in criticism of this branch of psychology. MarketFox columnist Daniel Grioli looks at the similarities in statistical methods between trait psychology and factor investing, and considers what this might tell us about our investment framework.